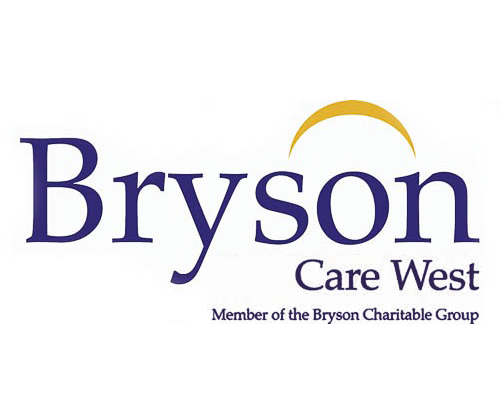 Bryson CareWest (formerly Partnership Care West) is a member of the Bryson Charitable Group, the biggest social enterprise organisation in Northern Ireland. The Bryson Charitable Group’s vision is to be a leader in creating a just and sustainable society, with a mission to identify and develop sustainable responses to existing and emerging social need. Bryson CareWest’s Care Services Department Offers appropriate Care Services to a range of Service Users in the Community. The care provided is tailored to meet the needs of the individual Service User and is delivered by a team of professional and fully trained staff. The Domiciliary Care Service delivers a range of home care and support to older people and persons with a disability in the community, enabling them to remain living independently in their own homes. The care and support offered varies according to the needs of the individual. Some Service Users may require minimal support such as assistance with food preparation. Others may require more intensive support such as help getting out of bed, toileting, showering and general personal care. The Golden Years Service offers full-time Carers looking after a relative at home an opportunity to take some time out to relax and get a break from their care responsibilities. Many people may feel they wish to avail of care and support but perhaps do not know how to do so. Also, they may be concerned about being able to meet the costs of any care they may receive. However, this should not deter potential services users from seeking care and support from Bryson CareWest. You can contact the office between the hours of 9.00am to 5.00pm Monday to Friday, except from 1.00pm to 2.00pm when the office is closed for lunch. If you contact the office out of normal working hours you can leave a message on the answer service and a member of staff will get back to you.